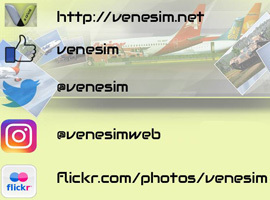 FS2004 Estelar Boeing 737-200, registration YV498T. Textures for the freeware model from Tinmouse II (included). Repaint by Yemel VeneHacker Yarbouh.